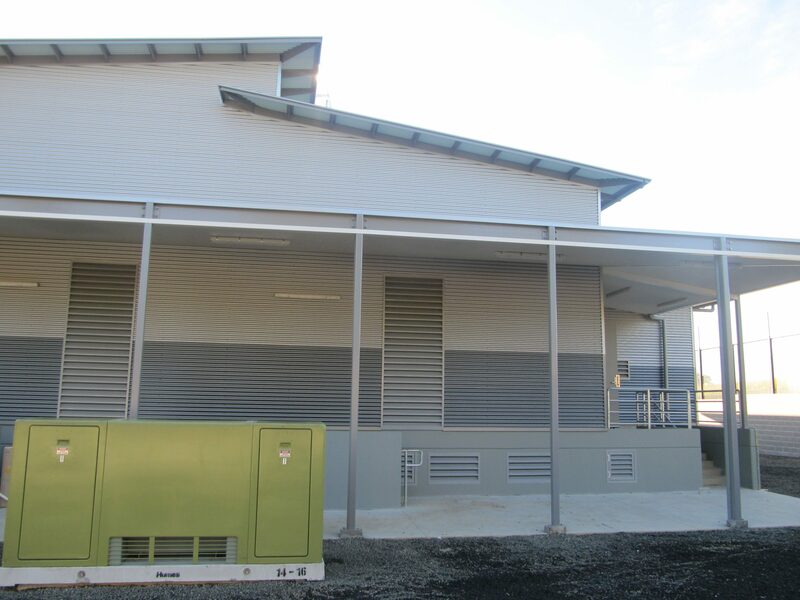 The civil and construction works of a new Endeavour Energy Zone Substation at Tomerong NSW commenced in February 2012. 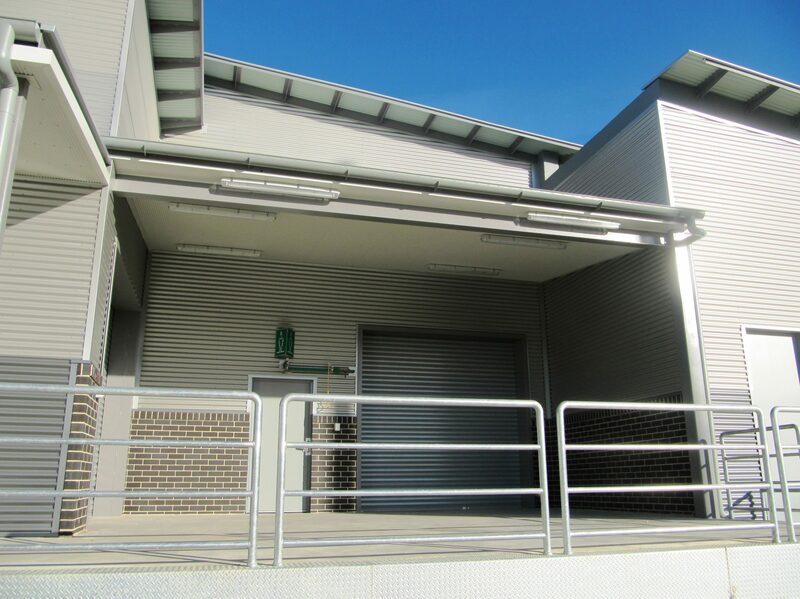 The construction of a new 550-square metre indoor control and switch room building, included cable basement and the installation of HV conduits, new transformer enclosures and associated site works, fencing and landscaping. 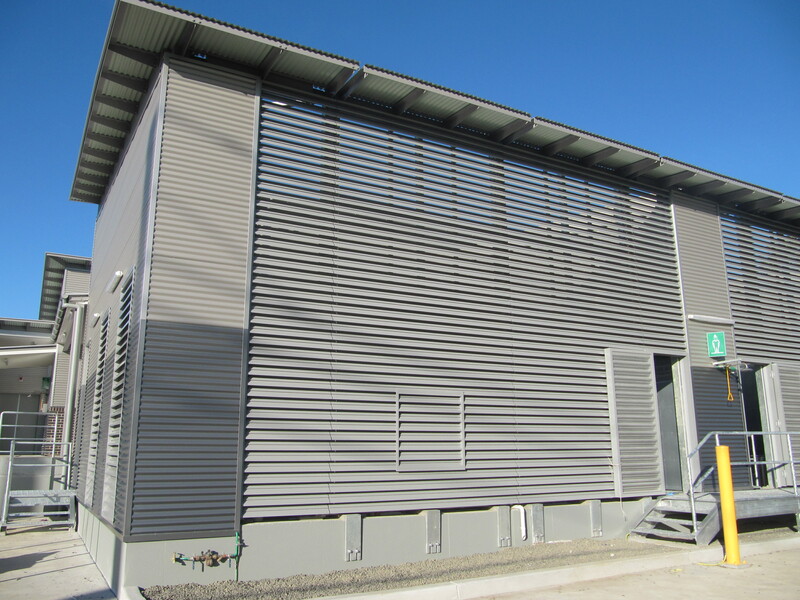 The project was completed in 2013.